These look oh so cute! I'm putting these on my wish list immediately! LOVE! These are only $30!! What?! Love me some Target. I'm going to be getting these for vacay very very soon! 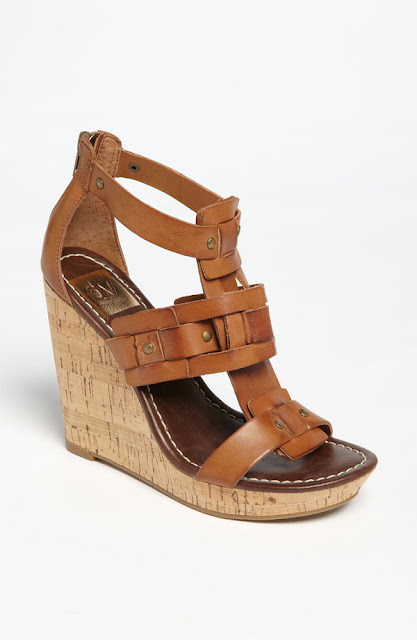 Yup these are amazing as well... think it's okay to own 10 pairs of wedges? !